The only way we can make Coffee “Good” is to make it for everyone. 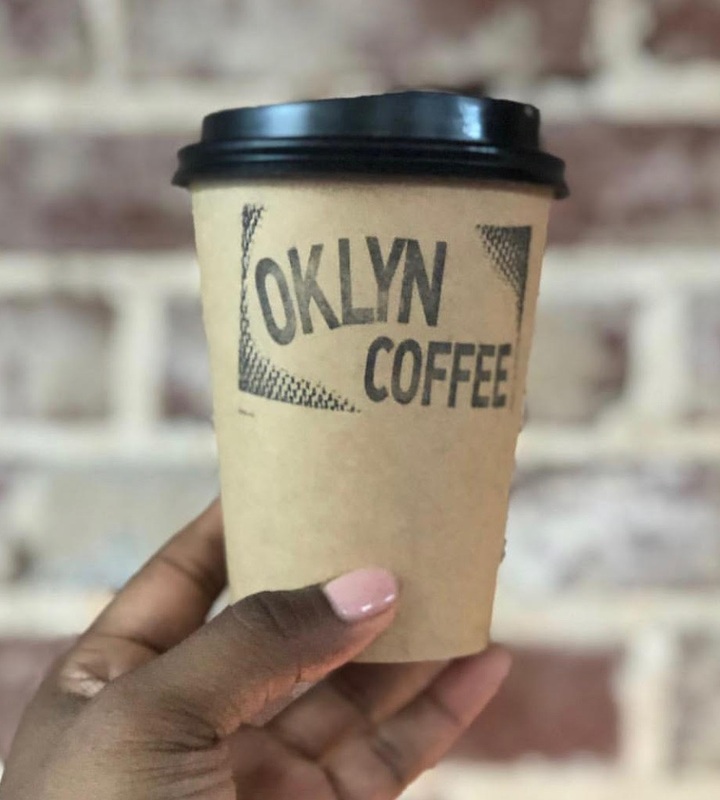 Oklyn Coffee aims to be more thoughtful in how we prepare and serve our coffee. From lavish corporate events to small social gatherings - all the way to a small kitchen in a Memphis home. These people bring life to this project of ours and are deserving of quality they will be able to remember fondly after every unique experience. The only way we can ensure we are doing our part is by listening and responding to what is asked from us by you. We include in our offerings individually roasted coffee that we prepare here in Memphis, TN. We source our beans from buyers around the nation that have proven to create lasting and fruitful relationships with farms that host our offerings. We tailor each beverage to fit the diverse interests of the people we come across. Our coffee and service can be reserved as a full bar for your next event, meetings, party or what-have-you. Go to the link below to learn more!